Once again i’m late to the party, but that’s cool. I’ve always lagged a little in life but always seem to finish ok. I like hanging in the background a bit to see what else is out there before i really develop my own opinions or thoughts on something. 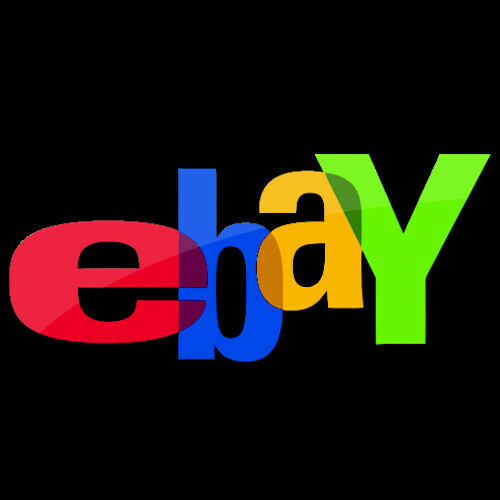 Especially baseball cards and extra especially the annual Topps flagship. 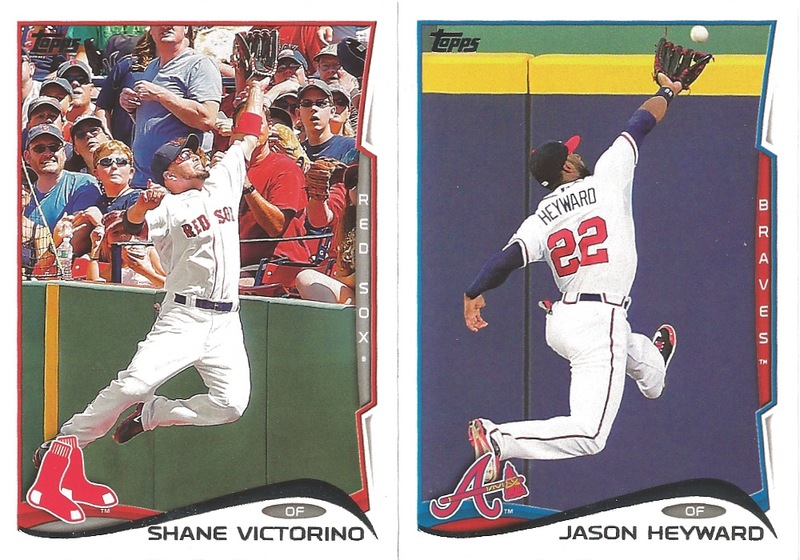 As most of the other folks out there have noted, Topps really busted out some nice new graphical elements with this years set. 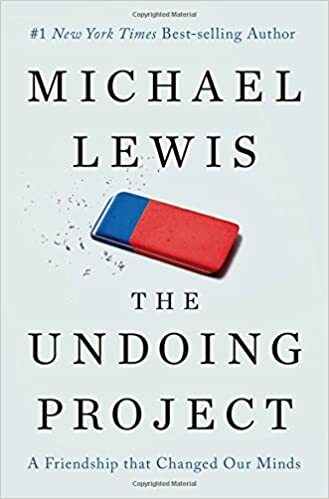 The colored border with a gradient base and texturing is something that typically appears on higher end sets or short print inserts. 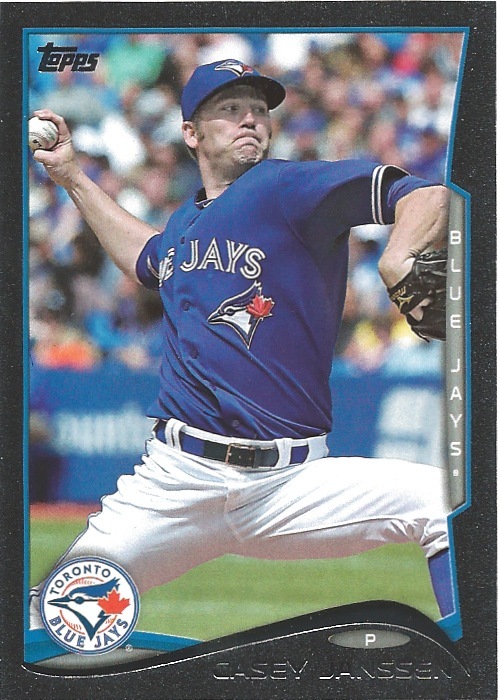 Topps took the opportunity to add a much more visually appealing card this year…and finally got rid of the white border…the freakin’ boring white border is gone…for this year at least. The backs of the cards are fantastic and i’m in agreement with Night Owl on the left justified alignment of the player description text. The player stats and personal information both align, but the couple of sentences about the player are centered…so close! Graphically though, the card backs are wonderful and are the best i’ve seen in a while. 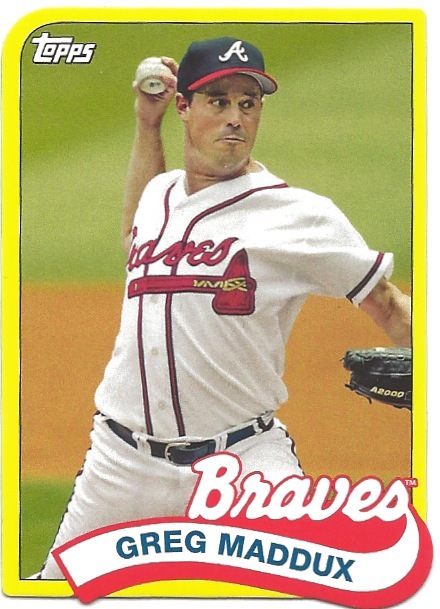 The first card of the year bit that Keith Olbermann is kinda cool. It’s something that i’m sure a lot of folks do, but they don’t have a sports show on ESPN so maybe it’s not very original, but it’s cool right? What was the first card of the year for the Cardboard Hogs? 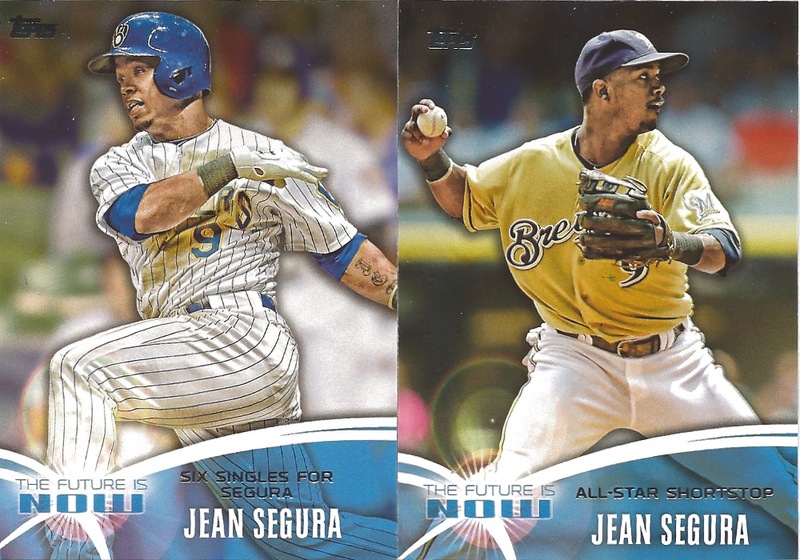 In the past i’ve opened a pack or two and wrote a post about it, pack or two write post, pack or two write post, but like Topps I wanted to change it up a bit and break outta the box. So I’m gonna jump around and show some hits and show some base, and yes, I am all about that base. Another thing that i’m all about is jumping around and ANOTHER thing that i’m about is Derek Jeter and the card that every blogger has posted. It’s hard to not post this card though, right? It’s absolutely fantastic. The child like exuberance. Arms up in the air. Having just won another regular season game in a 20 year career and this is how Derek Jeter acts. It’s a brilliant card and deserves to be at the start of the set…although, doesn’t it seem that the #2 card would have been more appropriate? 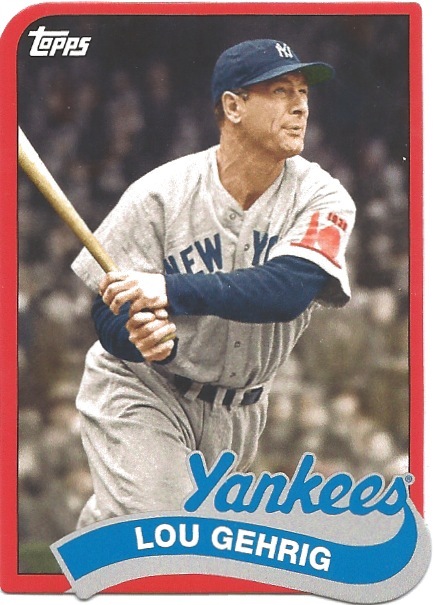 Along with the Jeter card, the first pitch cards have been getting a ton of buzz. When i saw the list, i really wanted one of two cards. The Jack White and the Eddie Vedder. I’ve loved Pearl Jam since Ten. I was a closet PJ fan since i loved hip hop so much and my friends didn’t get the whole grunge thing…not me though. Eddie spoke to me. and Alive were the songs that hit home…like really hit home for me. 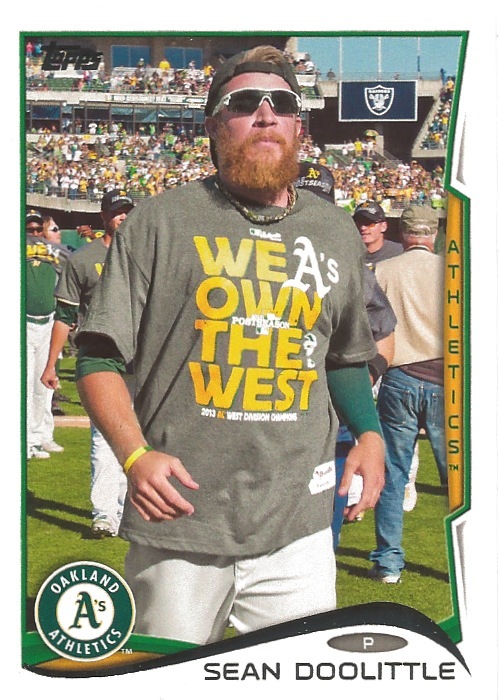 So pulling this card was fantastic and made the all the other First Pitch cards less significant. 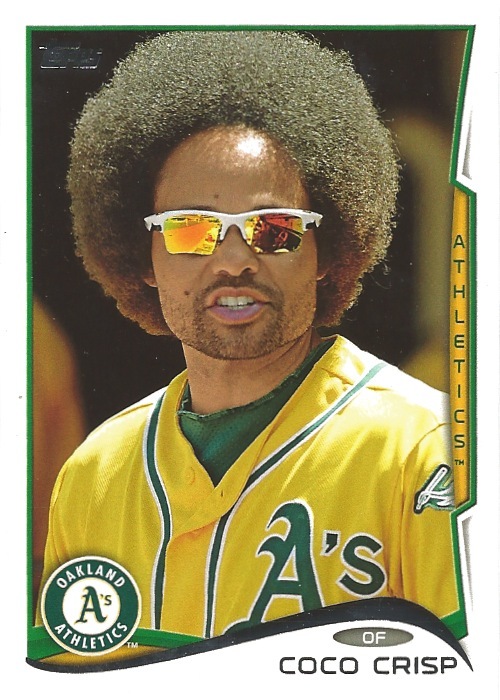 I didn’t get a Jack White, but got a couple other interesting cards that made me smile…but not like Eddie rocking’ the Ron Santo t-shirt. So, there has been some debate about which card is the best card of the set. Some of the action photos this year are fantastic and show a lot of passion and grit like the Mike Trout card…which is beautiful and a terrific action shot with the infield dirt kicking up in Trouty’s face. But I gotta go with the Michael Taylor fully stretched out to catch a ball that is super intent on getting a glove on. 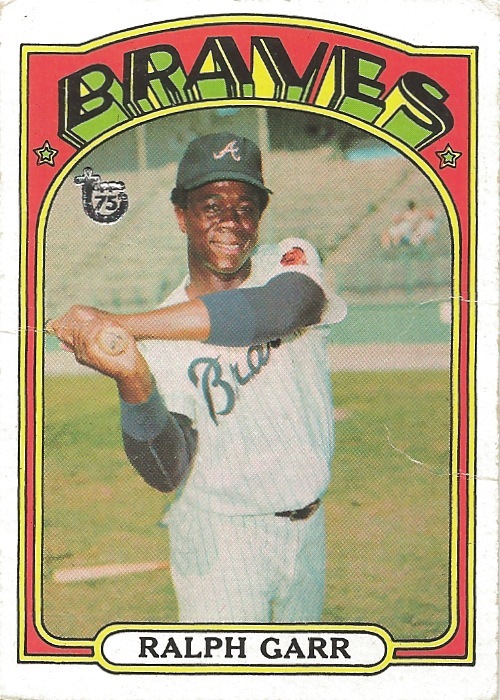 I love the tight crop on the card while managing to get the ball, glove and both feet in the shot, plus you get a nice perspective of his location on the field with the warning track just a few steps behind him. 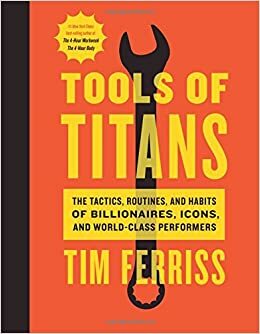 Speaking of the Nat’s. The team cards are pretty dope again this year. 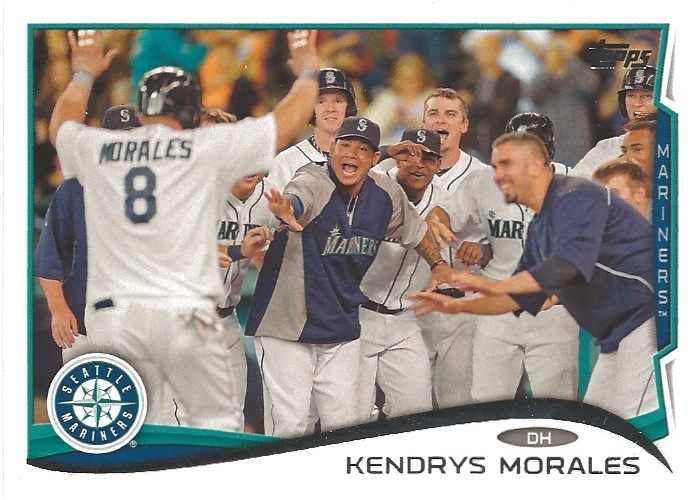 I loved the team celebration cards, but think the cropping could be a little better on this one right, maybe just a little? 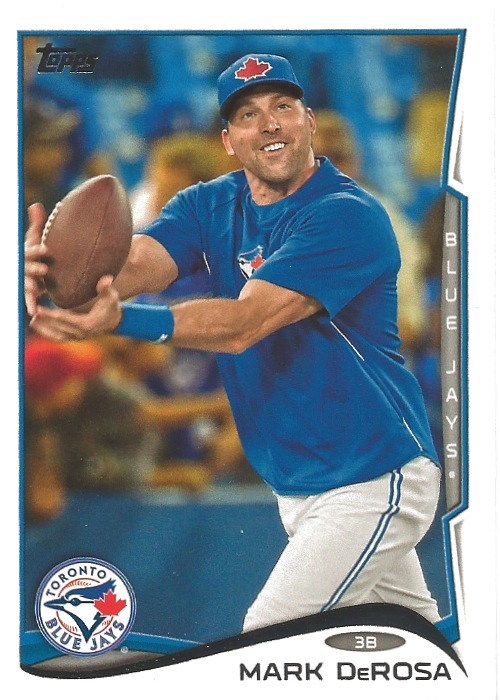 I love to see the hands in the air like they just don’t…I think i care too much about cropping on cards…seems to be a recurring theme with most of my posts. But man, look at Werth’s hair…so fabulous. 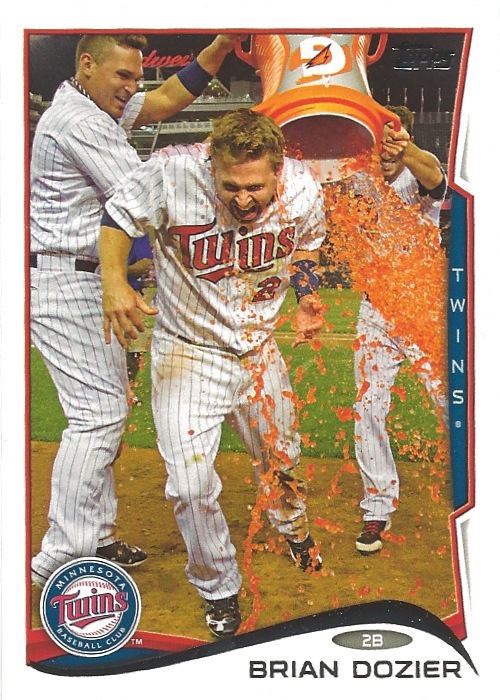 This next card is fun on so many levels. The digiflauge. deGrom’s flowing locks. D’Arnauds’ blue and orange chest protector amongst the camp and the excitement of winning! More to come tomorrow kids! Enjoy! I came home to a few PWE’s with my name on them and a rigid piece of something in them. It’s card delivery day! YAY! I’m sure those cards were just waiting to get delivered to my mailbox after the holiday yesterday. 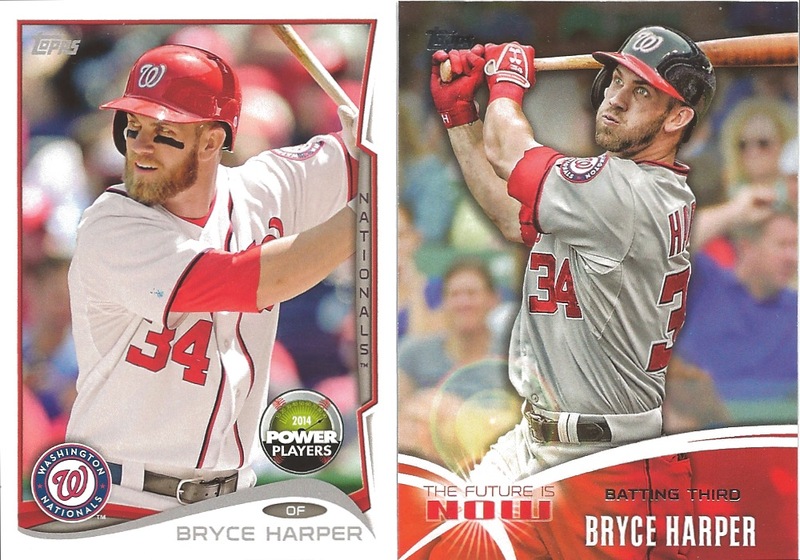 Ironically all three cards were die cut cards of young DC sports stars…and here they are! 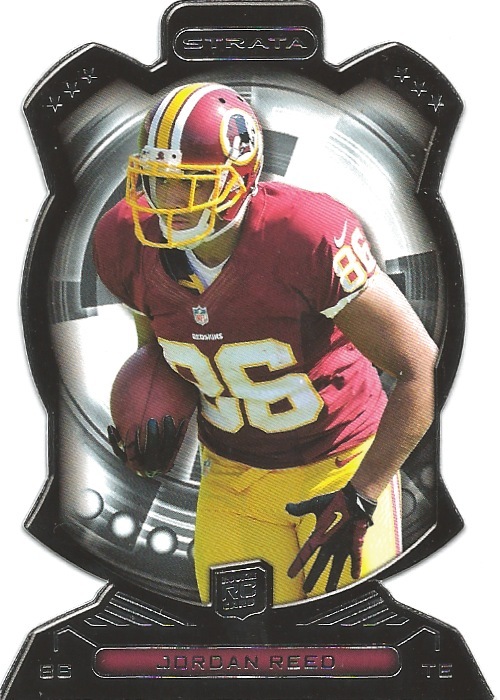 The Jordan Reed card is probably my favorite as it appears to have the least amount of surface area and was a little tricky to get the 2.5″x3.5″ box around the card when I scanned it. It’s a pretty simple card. No flash, no serial number, but the perimeter of the card is quite nice. 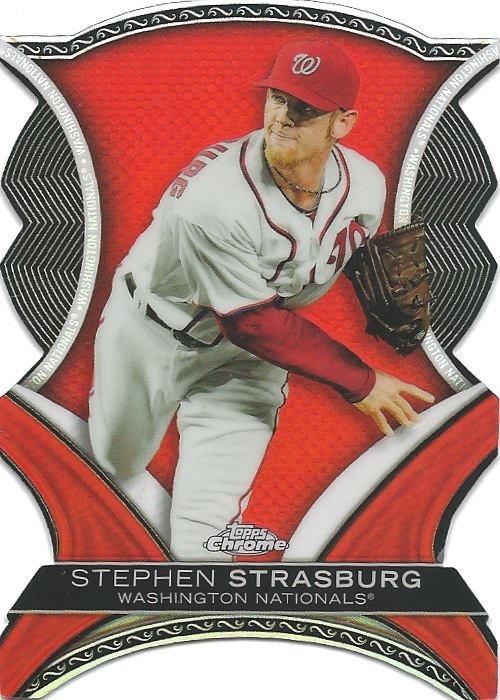 The Stephen Strasburg card is also pretty cool. 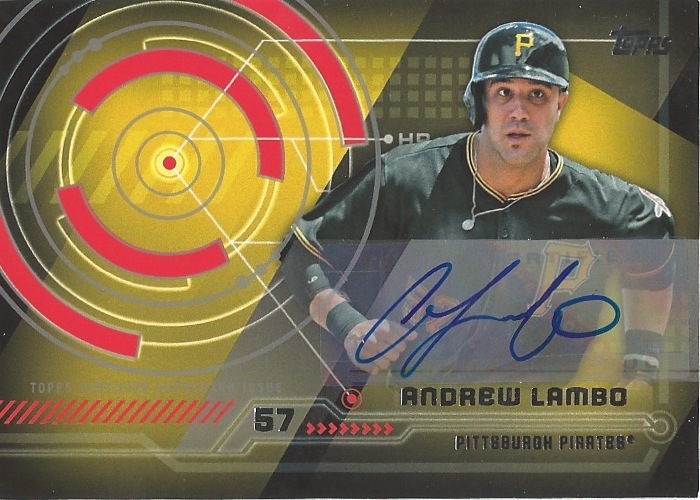 This one is a little more flashy since it’s from the Topps Chrome collection. This one seems like it should have a stand in the back so you can display it somewhere nice. 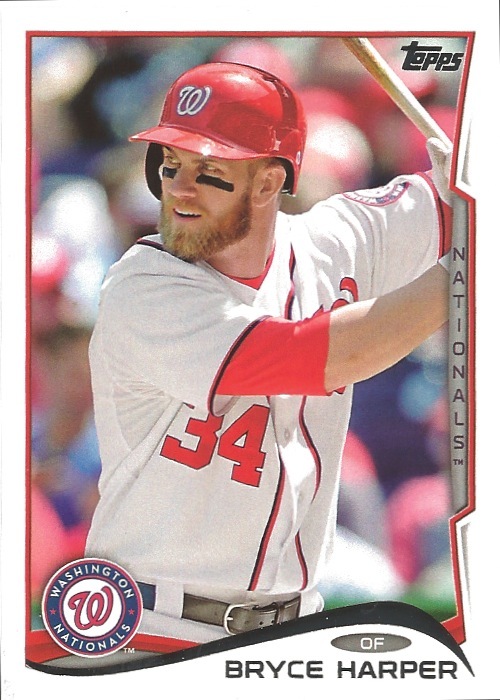 The man-child Bryce Harper with the mountain main beard was the last card I received. 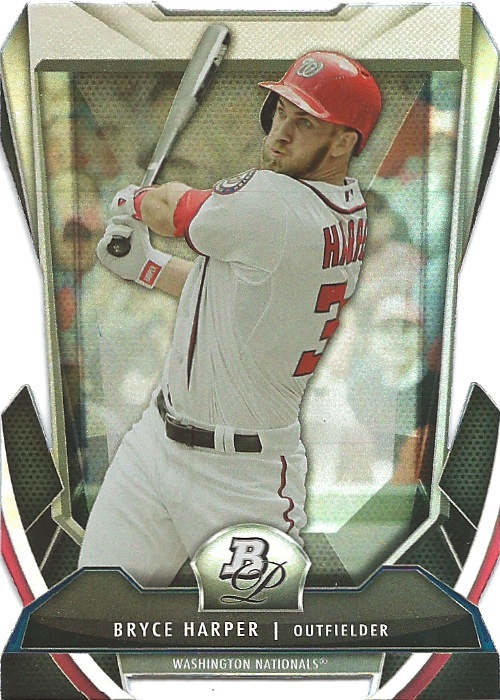 Only minor die cut action going on here, but Bowman Platinum is always a nice card. Plus with Topps pledging to bring me closer to the game from the past, present and future, I feel good about these three going in to my player collections. I should add these to the page, eh?